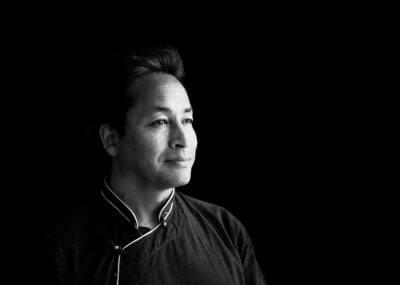 Sonam Wangchuk is the embodiment of humility. From his humble beginnings in the district of Leh, he has evolved into an engineer, an innovator and an education reformist. Mr. Wangchuk did his bachelors in technology from NIT Srinagar, and went on to study architecture in Grenoble, France. Learning from his own struggles with the Ladakhi system of education, he has worked hard to reform the education system in Ladakh. His presence was pivotal in launching the Operation New Hope in 1994, to make headway in the government education system and civil reforms. The Students Educational and Cultural Movement of Ladakh (SECMOL) launched 1988 focussed on awakening the youth to problems in the society, making campuses smarter with the use of renewable energy. 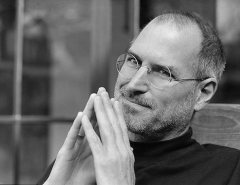 He has dedicated his life to two resolves, the improvement of the education system, and sustainable development. His innovations include the SECMOL campus, the Ice Stupa project and many more such projects. The SECMOL campus has pioneered in the development of several solar powered mud buildings, so as to implement energy savings principles on a large scale. The Ice Stupa project was started in 2014, as a battle against the severe water shortage in Ladakh, when it was critical for the farmers in the planting months of April and May. The ice stupa technique was used to store roughly 1,50,000 litres of water, was built under harsh conditions, in temperatures of -12° celcius. On the 26th of July 2018, Mr Wangchuk was awarded the Ramon Magsaysay Award. For his path breaking achievements, he has been awarded the ICA Honor Award in 2017, The GQ Men of the Year Awards, Social Entrepreneur of the Year in 2017, the Rolex Award for Enterprise in 2016, the International Terra Award for Best Earth Building in 2016, Man of the Year by The Week in 2001, and many more. Sonam Wangchuk’s story is an amalgamation of the power of enterprise and social welfare. When asked about the Ramon Magsaysay award, he replied “I don’t feel I deserve it alone as an individual. It belongs to every student, every teacher, every leader and every dreamer in Ladakh”. He is acknowledged and recognized in society and the world for his spirit of taking on challenges that no one else seems to be bothered about, and he strives to work towards them undeterred.